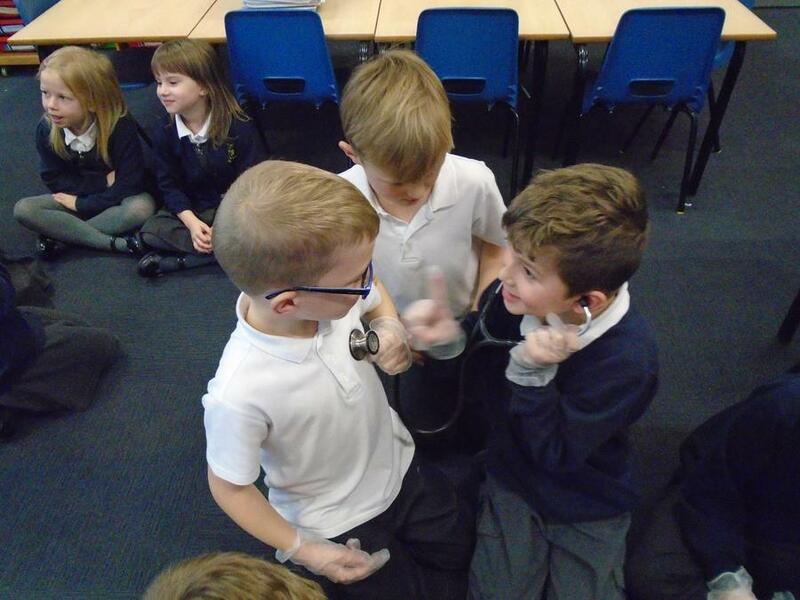 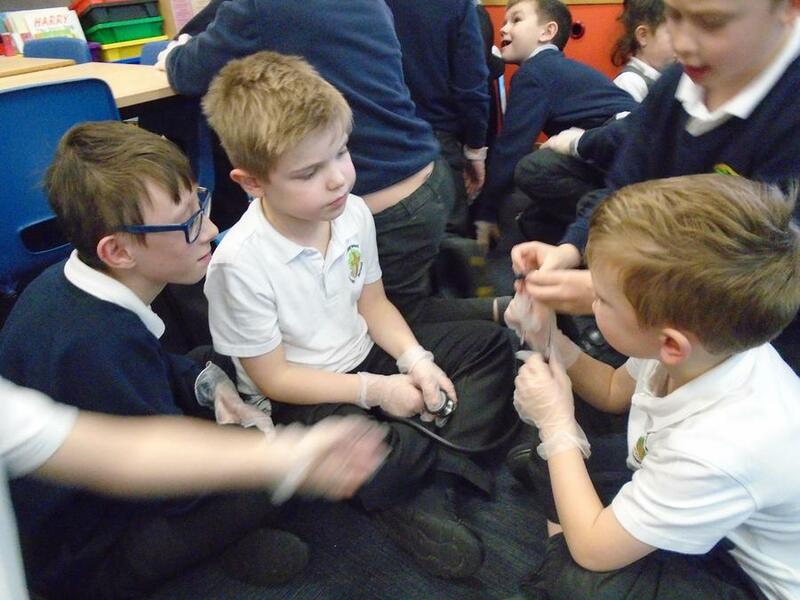 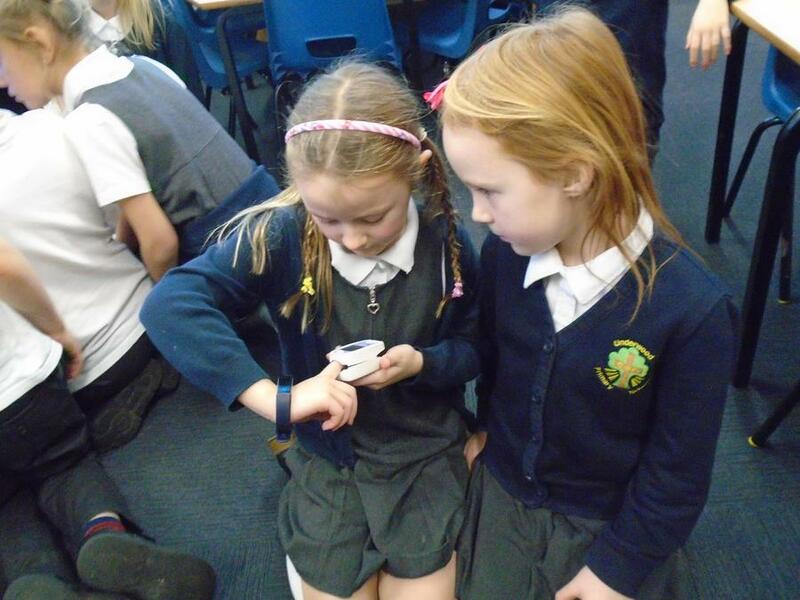 Hazel Class have enjoyed a very exciting week with three visitors helping them with their Marvellous Medicine topic. 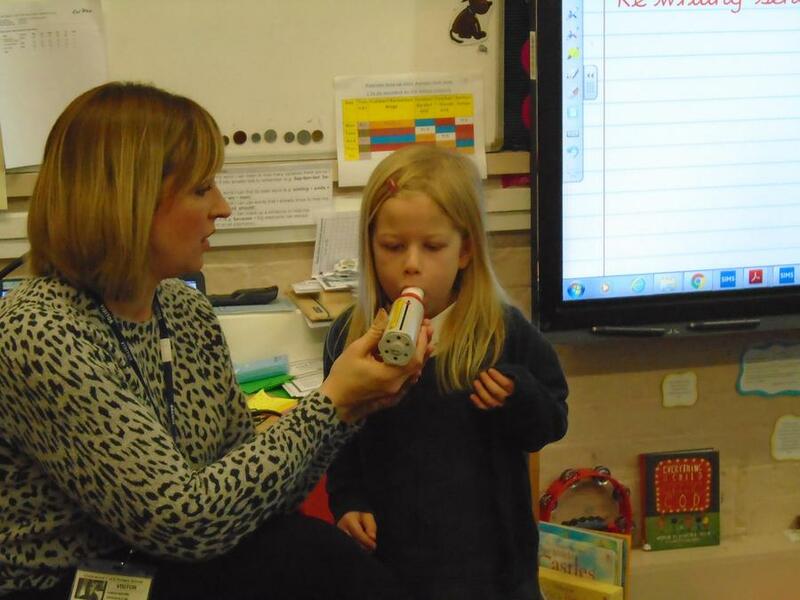 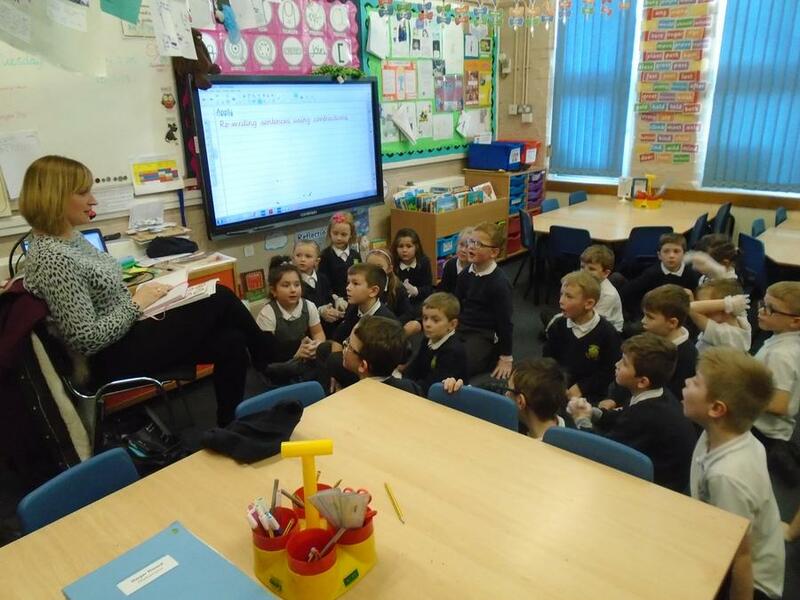 On Tuesday, Dr. Brown visited the children to tell them all about her role. 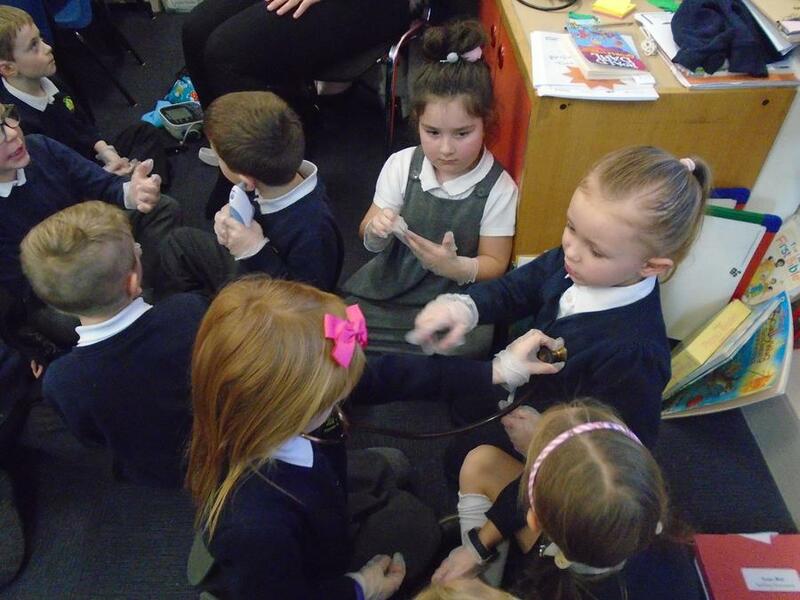 The children had a great time trying out some of her equipment and asking lots of questions. 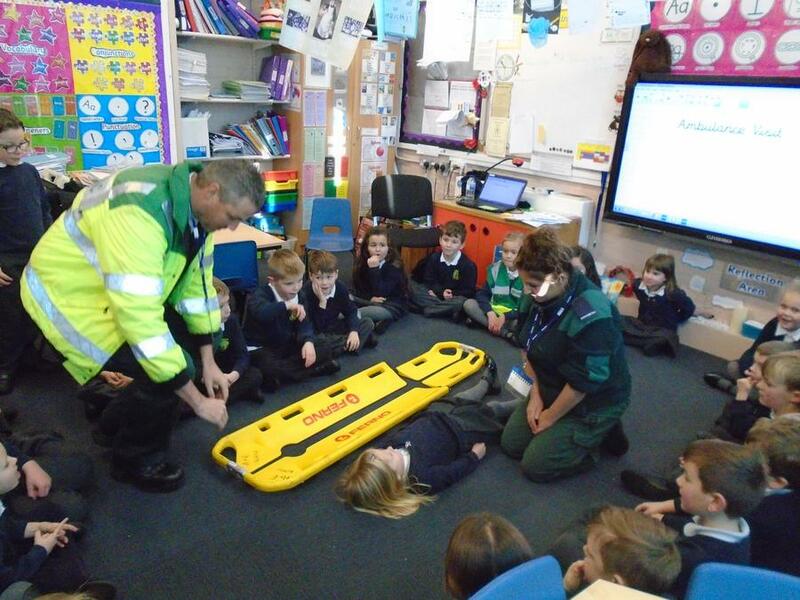 Then, on Thursday, two paramedics, Kerry and Dave, arrived in the playground with their ambulance. 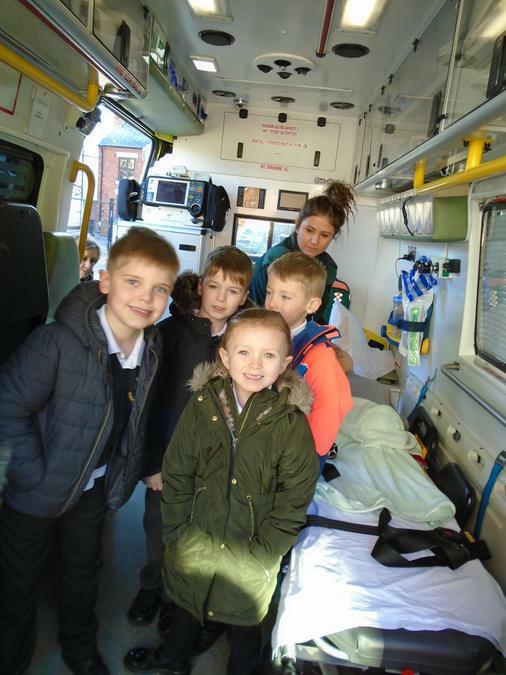 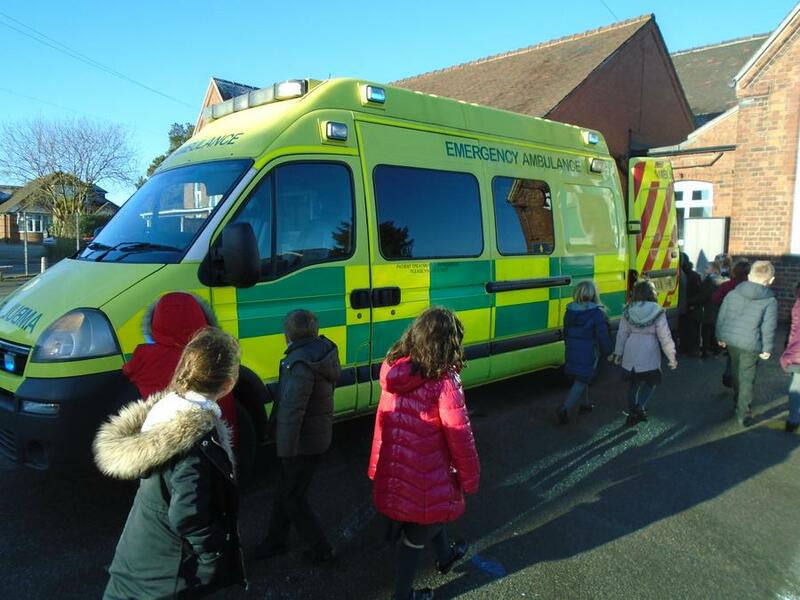 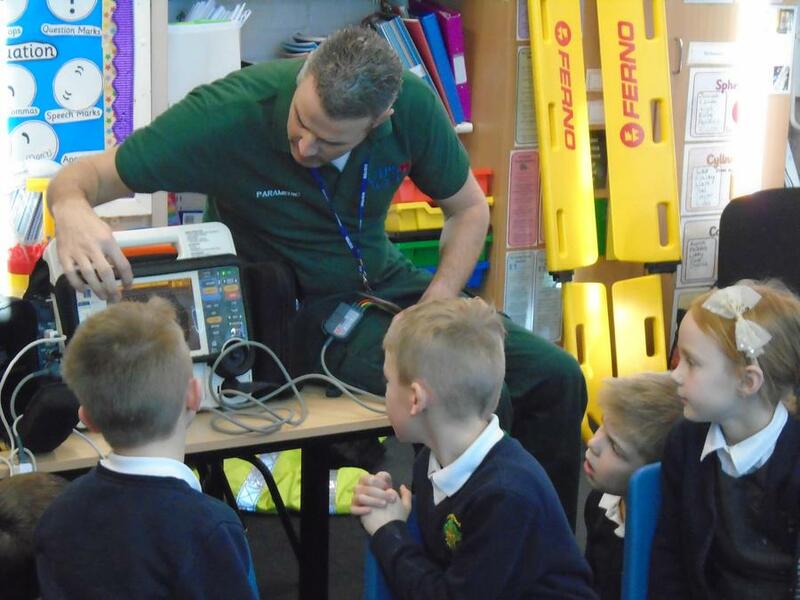 They talked to the children about their job, gave them a tour of the ambulance and let them explore some of their equipment. 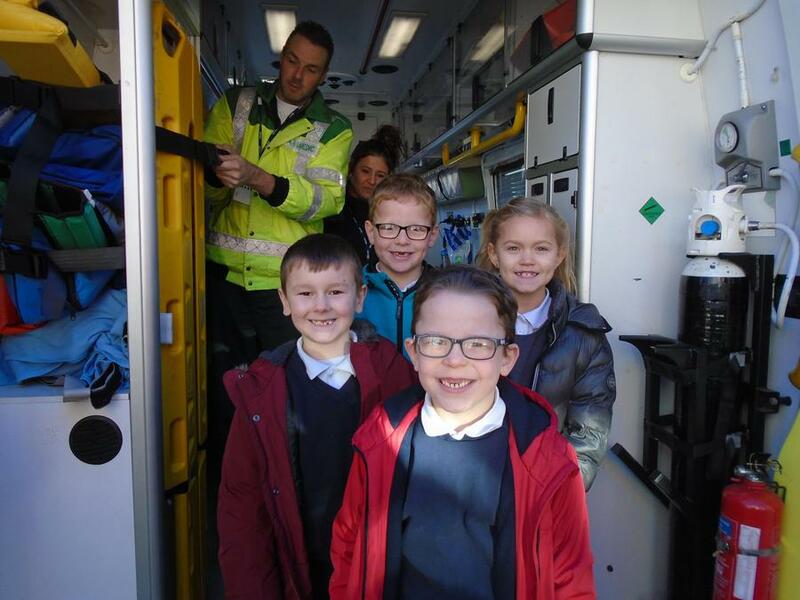 A big thank you to Kerry, Dave and Dr. Brown and also to Mrs. Donaldson, who arranged the paramedic visit.